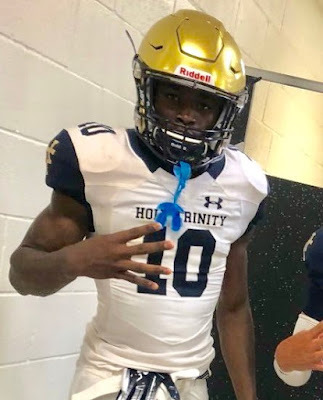 On June 2nd, UMass offered to Seth Coleman, a 6-4 200 pound DE from Melbourne, FL. This recruiting article features Coleman. This article talks about USF and other schools recruiting Coleman. Coleman has 19 total offers with UMass as then only FBS school from the Northeast. UMass has game times for hockey in March 2019, but zero game times for football in a month. As an Independent, UMass probably has to wait to see how TV coverage turns out. Game times will be based on TV times. 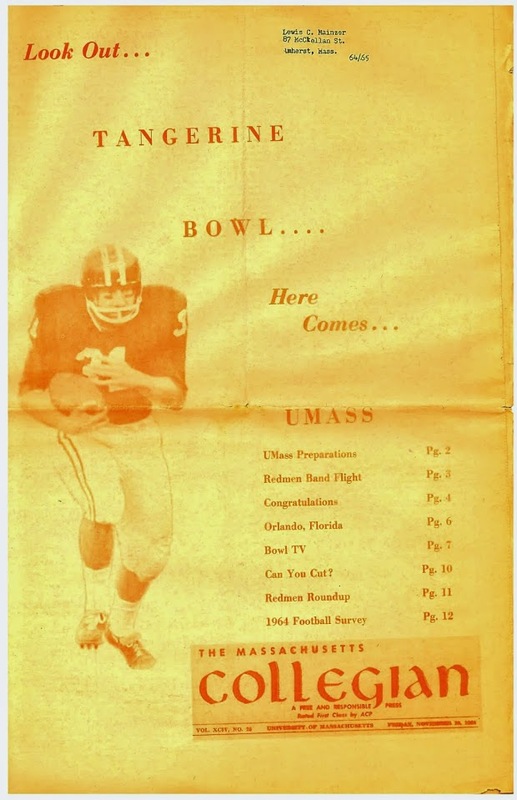 Most non-local Minutemen fans would opt for TV coverage over early announcement of start times. Hockey is in a league and the whole package can be worked out in advance. UMass heard the complaints and finally released the times, which they settled on a month ago. NESN+ is what you get.